Enchanted Lion Books, 9781592701278, 64pp. "The pointlessness of war, powerfully told despite having no words. 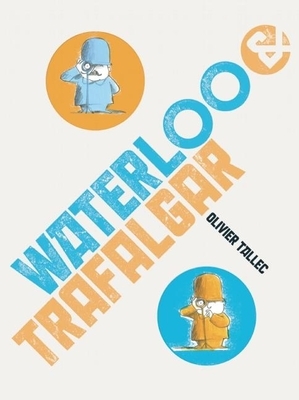 [...] Tallec excels in expression; every movement, from scrunched-up anger to an exuberant grin, is meticulously planned, and these funny little soldiers show a wide range of emotion. [...] It is a truism that children represent the future--engaging stories about conflict resolution are necessary, and this one stands out. (Picture book. 5-10)"